When it comes to visiting Paris, you do generally expect that your trip will be costly. If you want to stay in comfortable hotels, eat exquisite dinners at top restaurants or visit prestigious museums and monuments then you might have to raid your piggy bank but is it possible to do Paris without going broke? Fortunately there are ways to minimise travel expenses while still enjoying the magic of Paris. 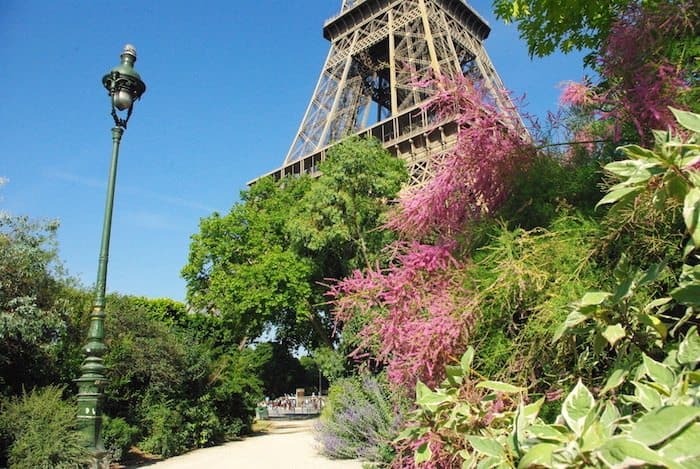 Although the City of Lights is a vibrant city with lots to do it also is a bit like an open-air museum where there is so much to discover on a simple walk or bus ride. 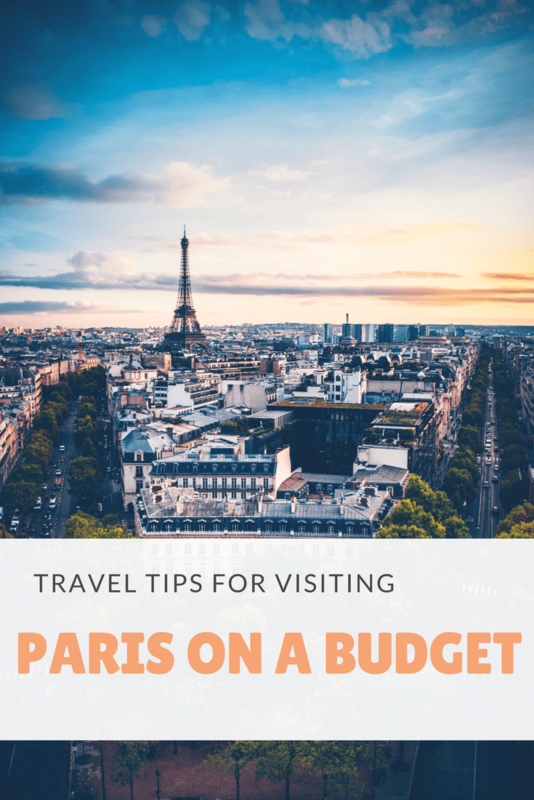 Here are a few travel tips for visiting Paris on a budget. Paris is home to some of the world’s most renowned museums and monuments. 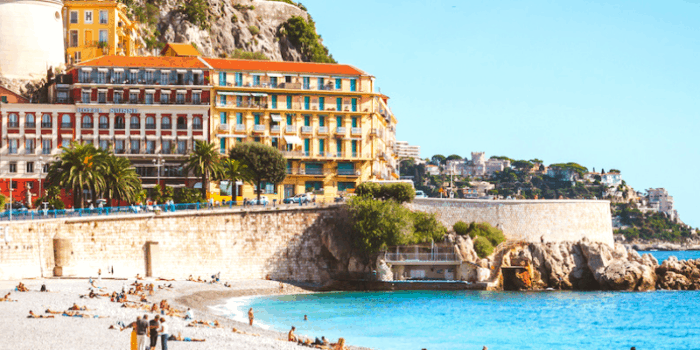 You might expect the Louvre or the Orsay Museum to be very expensive, which they are but the good news is that there is a way to minimise the cost to almost zero. In return you may have to make a few concessions about the time and day of your visit. I invite you to take the time to read this really great link to the Paris Tourist Office which lists all cultural sites with free admission for the public. Some Paris museums and monuments are simply free all the time! 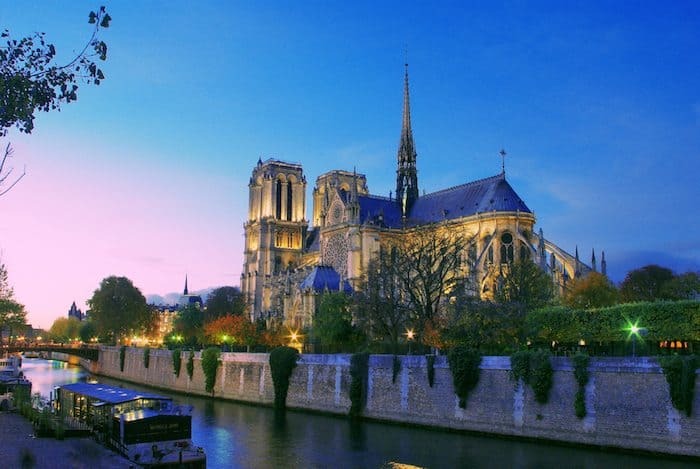 These include the 14 museums managed by the City of Paris and, of course, religious sanctuaries such as Notre-Dame cathedral (although not the towers! ), Sacré-Cœur, Saint-Germain-des-Prés and Saint-Sulpice. 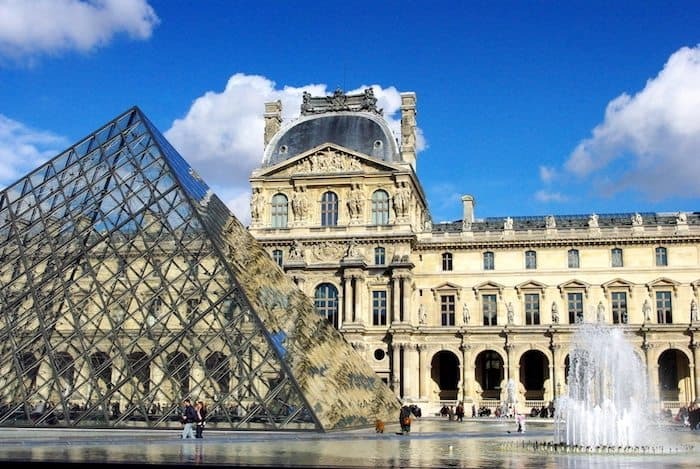 To get free entry to the other popular museums such as the Louvre, the Orsay Museum or the Pompidou Centre, come on the first Sunday of each month. And if you are under 26 and from one of the 28 European Union countries, guess what – you’ll be entitled to free entry all year round to the Louvre, the Conciergerie and Sainte-Chapelle, the Orsay Museum and the Pompidou Centre. All other museums offer free entry on the first Sunday of each month, including the Musée d’Art Moderne, the Pompidou Centre and the Musée d’Orsay. Purchase a Ticket T+ for a single, one-way trip using any of the bus lines (and métro lines too). In December 2017 fee is 1.90. 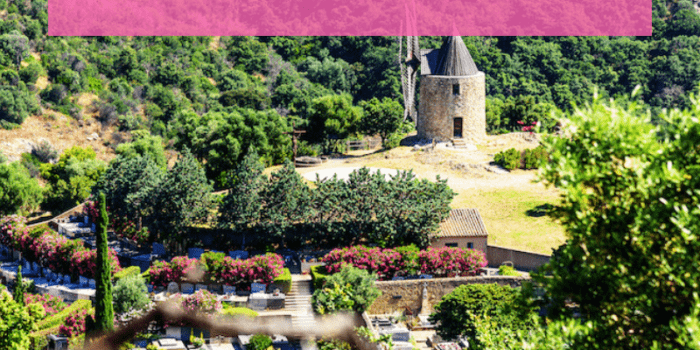 You get 25% savings when you purchase a pack of 10 tickets (more info on the RATP website. You can also use these for a single trip on the trams and metro and RER within Paris. the panoramic terrace of Galeries Lafayette (Boulevard Haussmann, 9th arrondissement). Europe’s biggest department store has a free rooftop terrace on its top floor that overlooks most of Paris, from the Opéra Garnier to Notre-Dame, the Eiffel Tower and Montmartre). the terrace of the Institut du Monde Arabe (5th arrondissement). This free terrace overlooks the Seine River and the chevet of Notre-Dame cathedral, as well as the Île Saint-Louis and beyond to the Marais district. the stairs leading to the Sacré-Cœur basilica in Montmartre (18th arrondissement). This is a classic so expect to see a lot of tourists. Or like me, opt to arrive before 9am, when only alley cats will accompany you! You can climb to the dome of the basilica of Sacré-Cœur for a small fee of about €6. 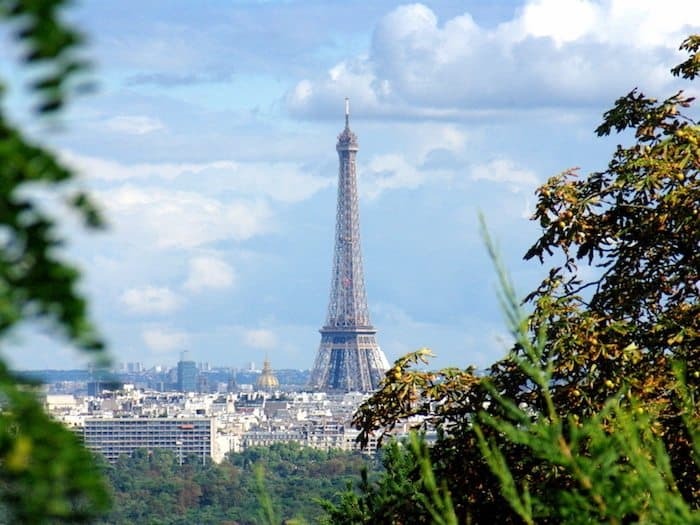 The view is the highest in all of Paris after that of the Eiffel Tower and Montparnasse Tower. the esplanade of Trocadéro (16th arrondissement). This is a major touristic site but honestly the magic still works! Most of the photos of the Eiffel Tower have been taken from there. But if you look around, you’ll discover other monuments too: the gilded dome of the Hôtel des Invalides, the dome of the Panthéon and the top of Notre-Dame’s towers. If you dare to wander outside the limits of Paris (la banlieue parisienne), there are some nice viewpoints over the Eiffel Tower and the French capital: the park of Saint-Cloud, the square du Général Ferrié (Mont Valérien, Suresnes), the Le Nôtre terrace in Saint-Germain-en-Laye, the terrace of the Observatory in Meudon. Once you’ve seen the Eiffel Tower, Notre-Dame and the Arc de Triomphe, what else should you visit? 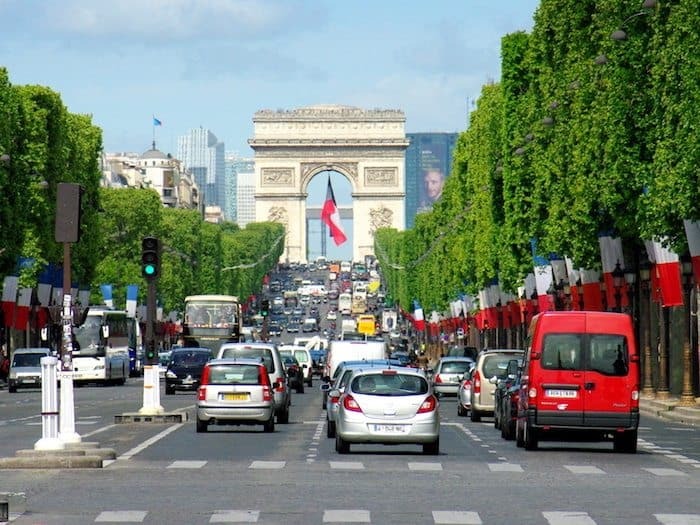 Depending on the length of your stay in Paris, you may want to explore places that are typically Parisian yet little known by tourists. I have devoted a long section on my blog with many ideas of surprising or out-of-the-ordinary places to visit. 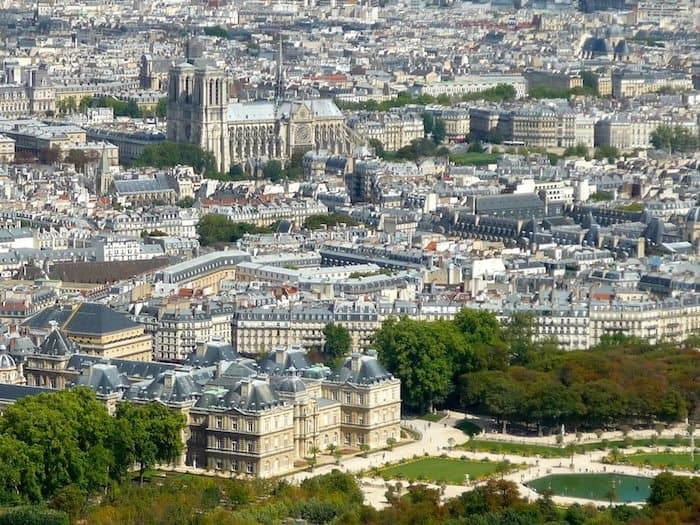 They include for example strange sites such as Père Lachaise cemetery or the Catacombs, picturesque streets (rue des rosiers, rue Crémieux, rue Berton, ), little hidden away spots in central Paris (the Mouzaïa, the Countryside in Paris)… By hunting down these places, you’ll find yourself becoming more and more Parisian! If it’s your first time in Paris then you might like to check out my blog post 3 Days in Paris: where to go and what to see. 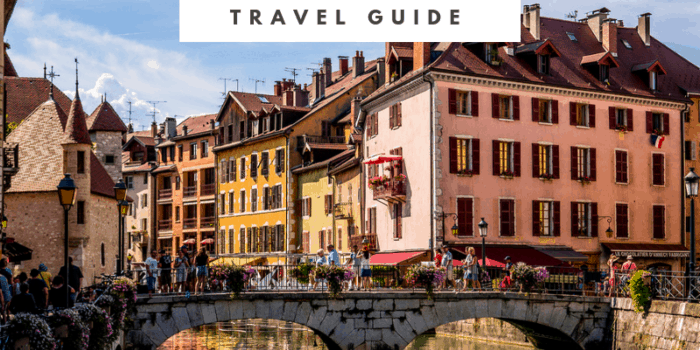 It gives you a suggested itinerary for your first trip to Paris which hopefully will help you make the most of your time there. If you are wanting to eat a restaurant meal out then opt for lunchtime rather than the evening. Often it’s exactly the same menu just cheaper. 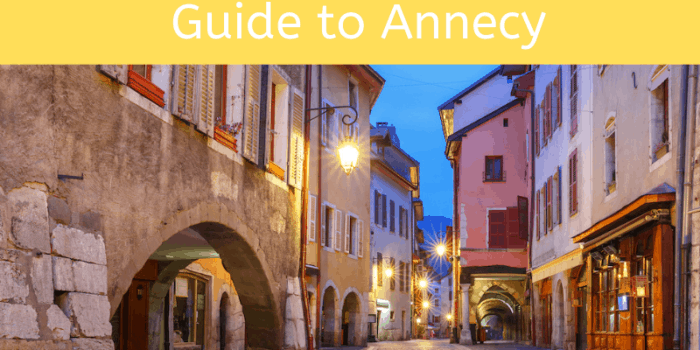 Look for authentic family run bistros and places with smaller menus and fresh locally sourced produce. You’ll find a « plat du jour » or « menu du marché » which change daily or weekly. For drinks you can easily find cocktails at a good price at Happy Hour which starts at about 6pm in most places. They’ll often bring nuts and olives to accompany them and you can usually get a reasonable plate of cheese or charcuterie to eat as a kind of apéritif which if you have lots of bread will probably fill you up and save you having to buy a full on meal later. You can also try a savoury crepe or something from a boulangerie instead of a sit down meal but it all depends on the time of year and how cold it is to eat outdoors. Depending on your accommodation you might be able to eat a hearty breakfast/brunch before setting out for the day. Staying in a serviced apartment or AirBnB can often help save money too so you can buy ingredients and cook at “home”. We’ve often opted for an apartment where there is a little kitchen as it makes the options so much more flexible. We find it easier to eat healthily and save expensive restaurant bills by doing a mixture of home cooking and restaurants when on holiday especially as we love markets and buying local produce to sample! Paris is probably one of the most charming cities in Europe, Pierre. Thanks to your enlightening post, I am so happy I can visit it on a budget. How many days would you recommend staying there to see all the highlights? Hi Agness, thank you, I’m glad you’ve found these tips useful! If you want to see most of the highlights of Paris (monuments, landmarks, museums…) I reckon 3-7 days should be ok…. but you’ll have very busy (yet exciting) days!